Come try our food!! 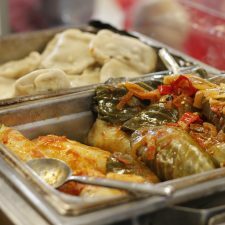 We serve authentic, homemade Eastern European/Asian cuisine. 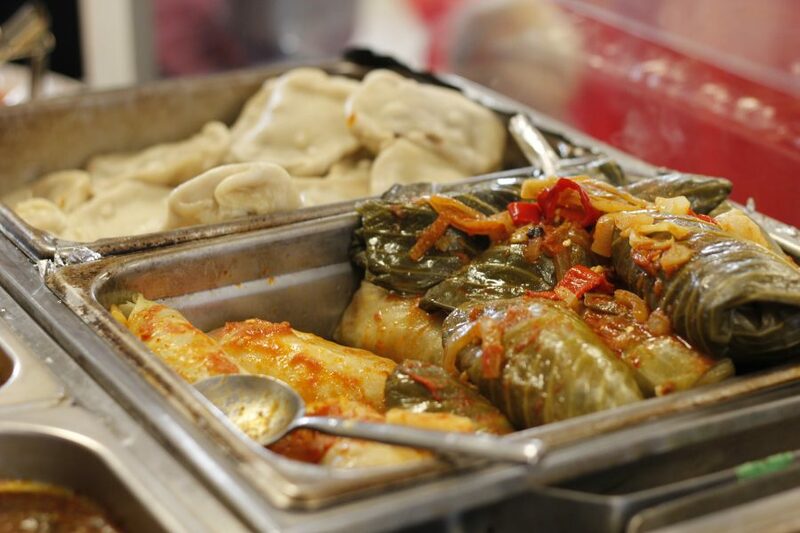 Our main dish is Cabbage Rolls which are made from organic farmers’ market cabbages. Please stop by our table and try some of our food.